Rayo Vallecano and Getafe will play their thirty-sixth game of the La Liga season at the Estadio del Rayo Vallecano on Monday, 11th May. The teams last played in January this year and Rayo Vallecano won the game 1 – 2. Before that they played in May 2014 and Getafe won the game 2 – 1. 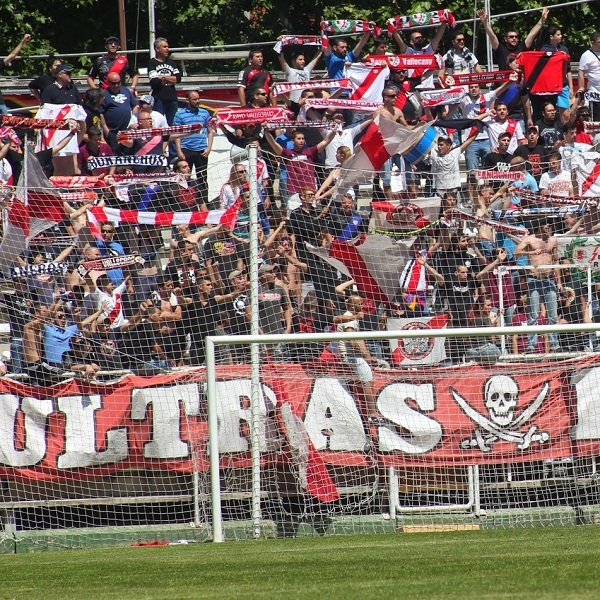 Rayo Vallecano is twelfth in the league with 43 points having won 13 games, drawn 4 and lost 18. They are tied for points with Real Sociedad. Getafe is fourteenth in the league with 36 points having won 10 games, drawn 6 and lost 19. They are four points below Elche.